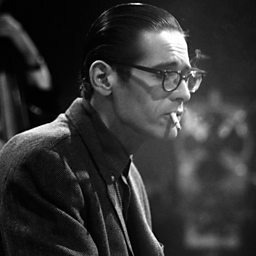 One of the most sensitive and introspective pianists in jazz, Bill Evans had a huge influence on fellow players of his instrument, through his conjunction of the qualities of lyricism and analytical perfection. 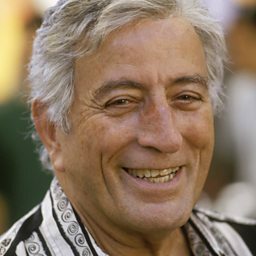 In 1950s New York, he worked in the jazz workshops of George Russell and Charlie Mingus, making his debut discs under his own name in 1956. 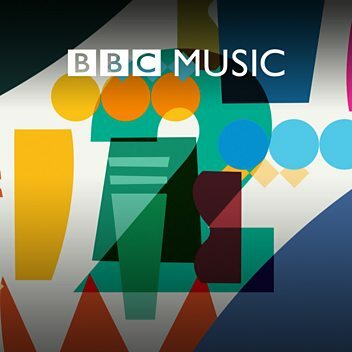 It was his arrival in Miles Davis' line-up in 1958 that put him on the map, and particularly the understated brilliance of his playing on the 1959 album Kind of Blue. Touring and the reverse racism known as 'Crow Jim' precipitated his departure from Davis, and he formed his own trio with bassist Scott La Faro and drummer Paul motian, that became celebrated as one of the best small groups in jazz, until La Faro's premature death in a car crash in July 1961. 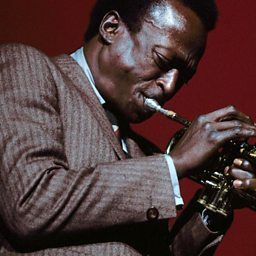 Both fellow members of this trio improvised on an equal level with Evans, making the interplay between them a source of intense fascination. 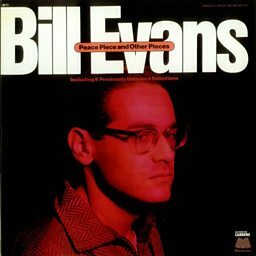 Much of the same spirit carried through into Evans's later trios, with bassists Chuck Israels, Eddie Gomez and Gary Peacock, and drummers Larry Bunker, Jack DeJohnette and Joe LaBarbera among others. 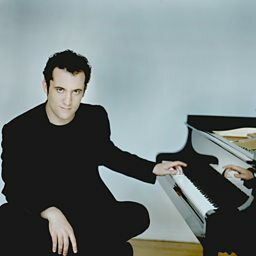 Evans managed to sustain a high profile recording career despite considerable problems with narcotics, and he left a legacy of material that shows the clarity of his thinking and his ability to put this into practice, often bringing elements of classical impressionism into jazz, but retaining an outstanding sense of jazz feeling. 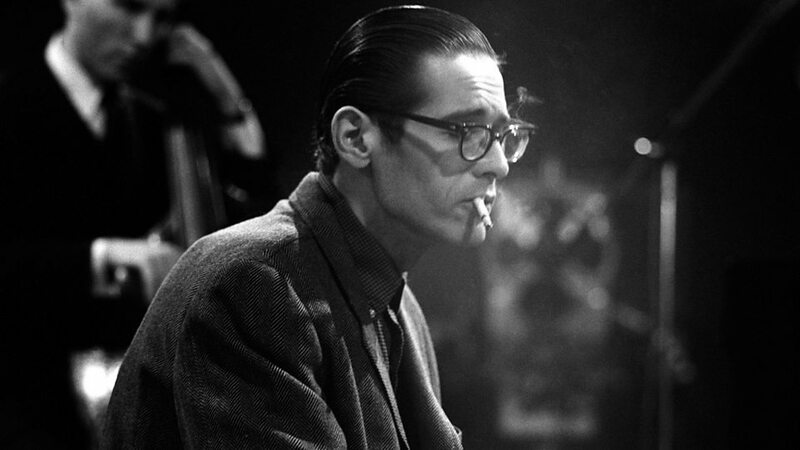 Donald Macleod explores the life and music of Bill Evans, dubbed the 'poet of the piano'.